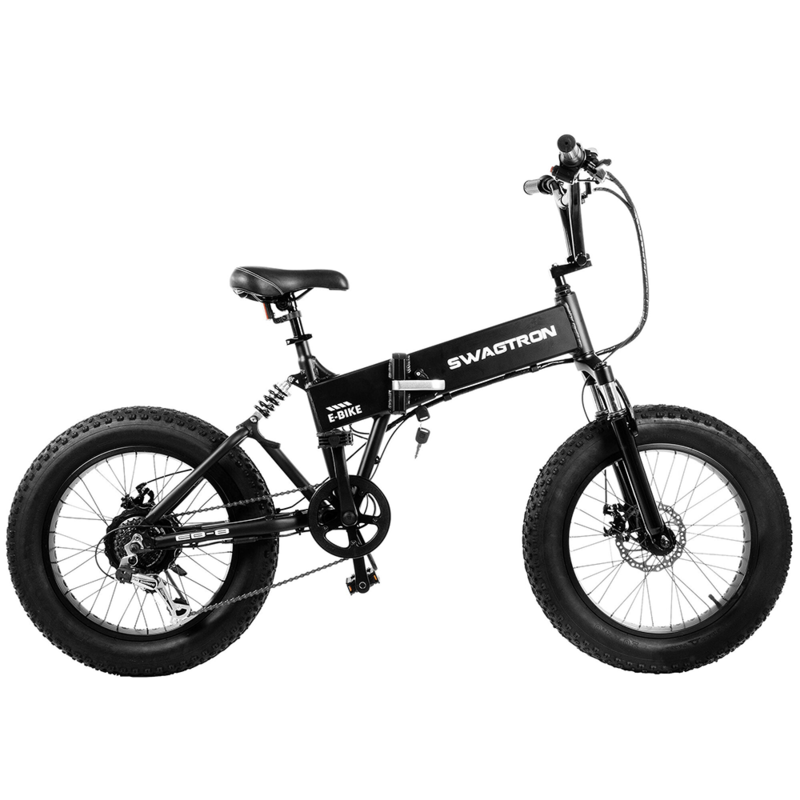 Kids’ all-terrain fat-tire eBike for tough trails, with removable battery, dual disc brakes & more. 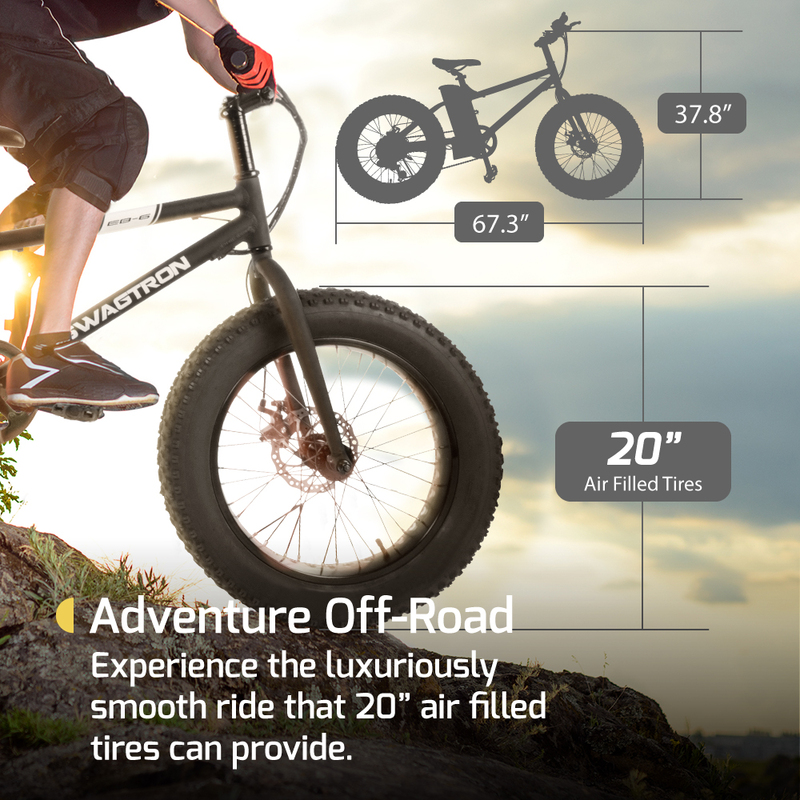 Shred with maximum traction for a smoother ride thanks to 4-inch air-filled tires mounted on 20-inch rims. Push-button precise shifting between 7 gears. 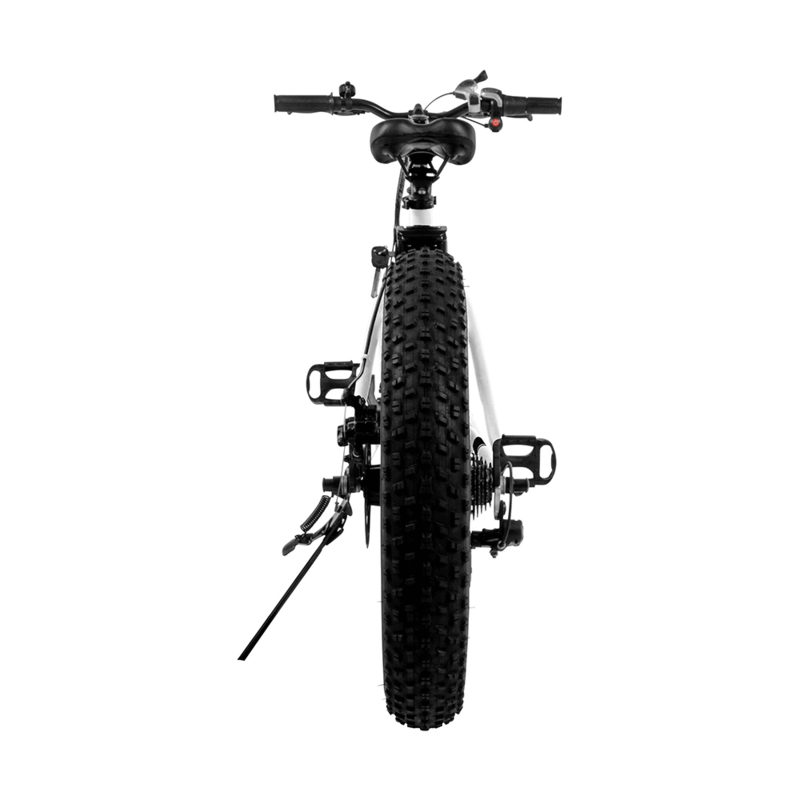 Coast on even after you stop pedaling with MF-TZ21 freehub. 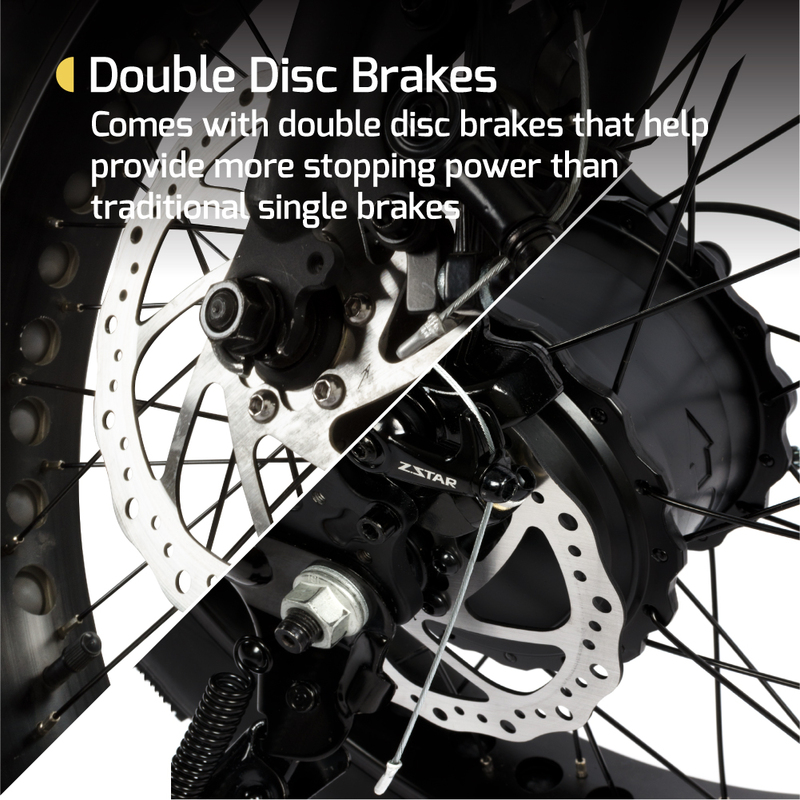 Dual lever-actuated disc brakes put control and safety at your fingertips. 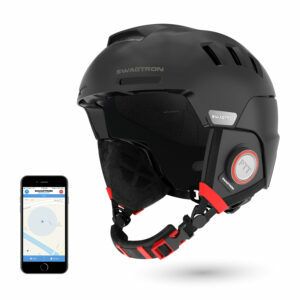 So you’re in the zone, dialed in, shredding down the perfect trail. And that’s when it happens. 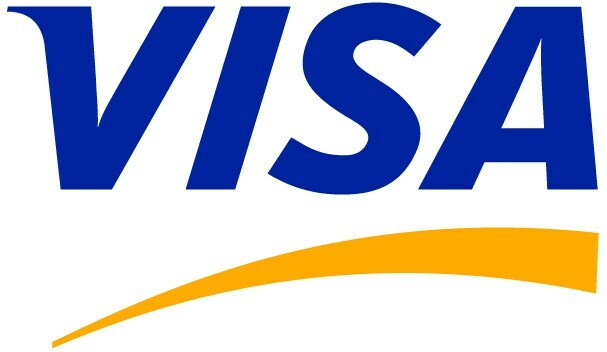 You’re bonked, you’ve hit a wall. But not just any wall — the wall. The one where your legs are burning and you can’t go on. It can be discouraging for kids new to riding the trails and mountain biking. 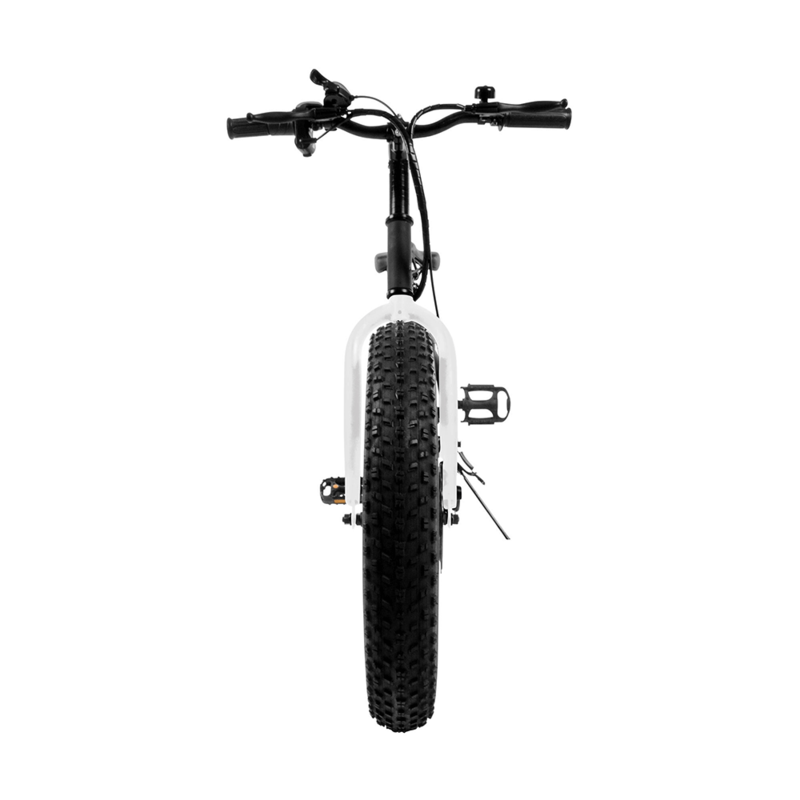 But with the new EB6 fat-tire eBike, you’ve got the power to push ahead. 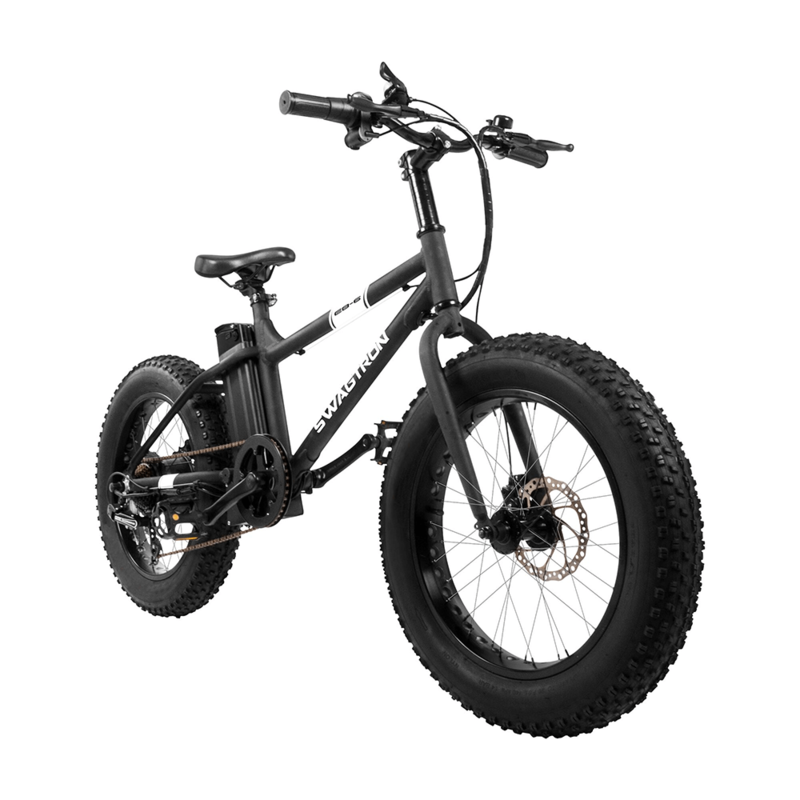 The EB6 is a real fat-tire eBike built to give young riders the opportunity to experience the thrill and freedom of mountain biking. 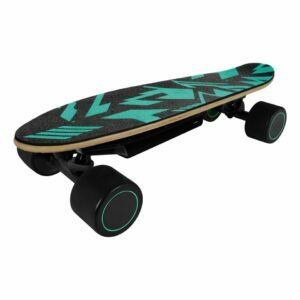 With 20-inch wheels and a durable frame, the EB6 is boosted by a 350-watt electric motor capable of reaching speeds up to 18.6 miles per hour. 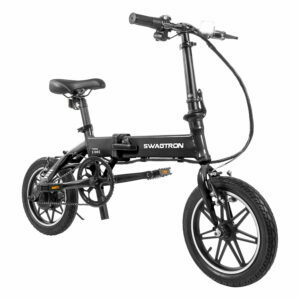 Accelerate through a twist-grip throttle or through a “pedal to go” mode. 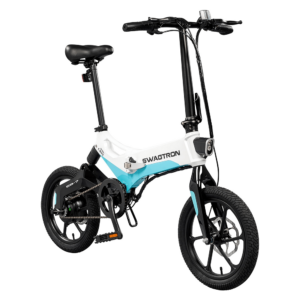 With a range of up to 20 miles on a single charge (throttle only, farther if you pedal), you’ll be able to conquer the tough trails with ease. Like any true fat bike, the EB6 features high-volume 4-inch tires for confident traction on a variety of loose terrain. Dirt, sand and snow — nothing will hold you back. Front and rear disc brakes rein all that power back in and put safety and control at your fingertips with easy-to-use handlebar-mounted levers. Seven gears give you plenty of range for tackling a variety of terrain. 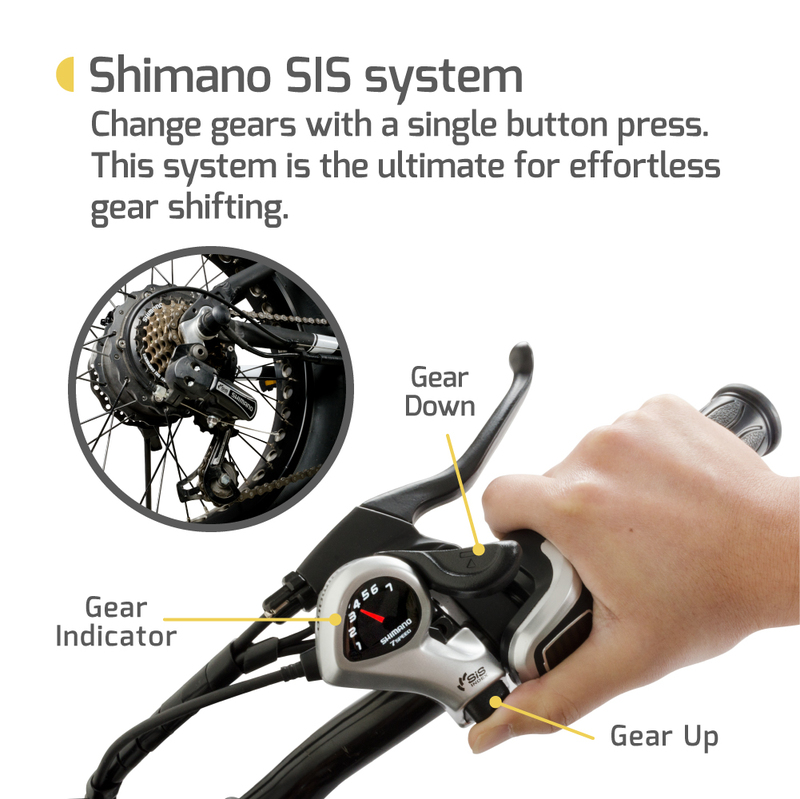 And a Shimano freehub means you can keep coasting even after you stop pedaling. 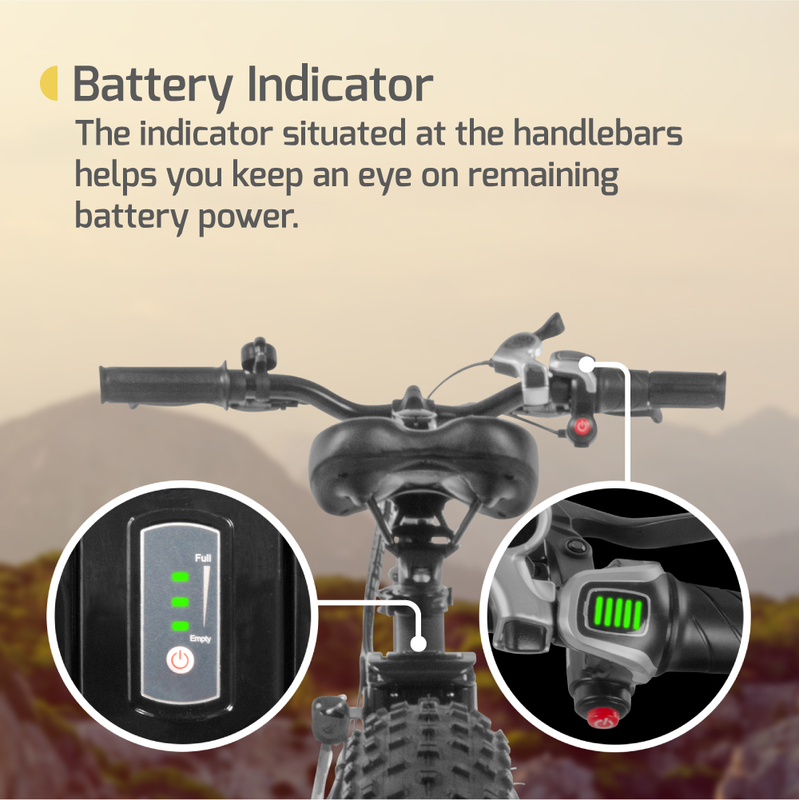 The EB6 also has a convenient battery indicator and USB power port for charging your devices. 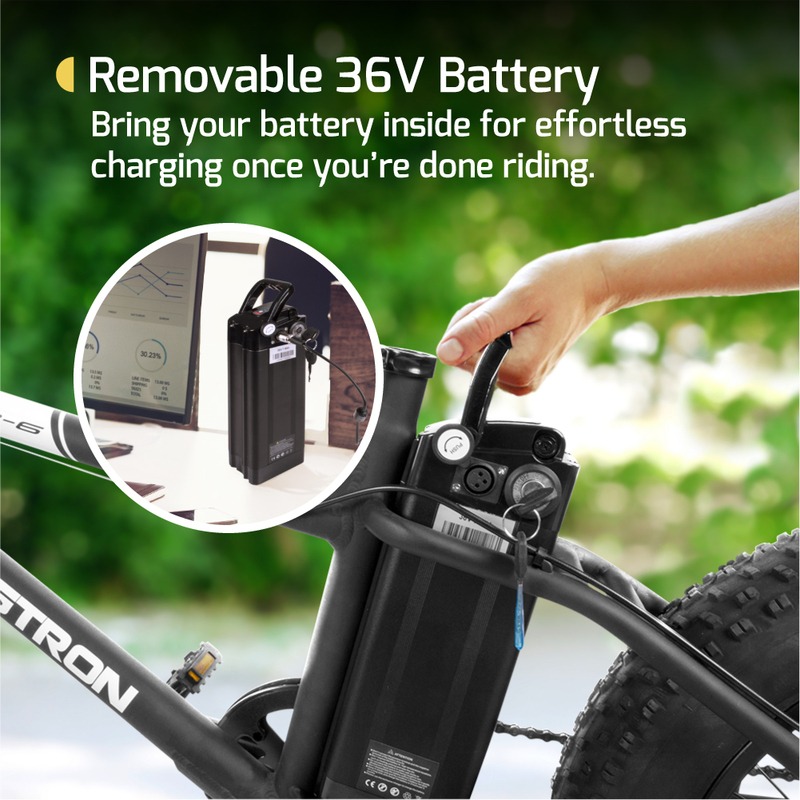 The rechargeable battery easily removes for charging indoors. 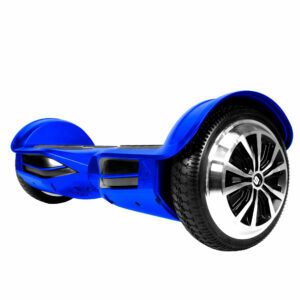 Or swap it out with a fully charged second battery (sold separately) and keep the good times rolling. 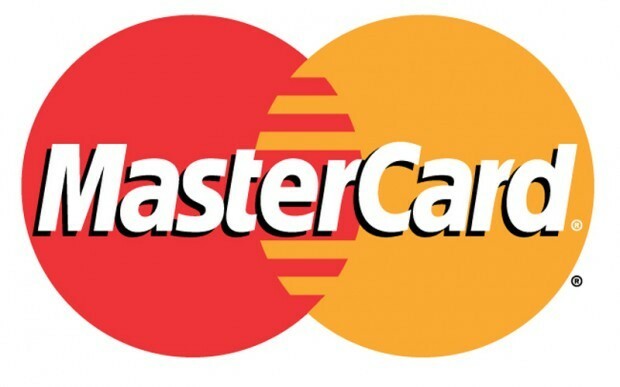 And a built-in battery lock protects the battery from theft. 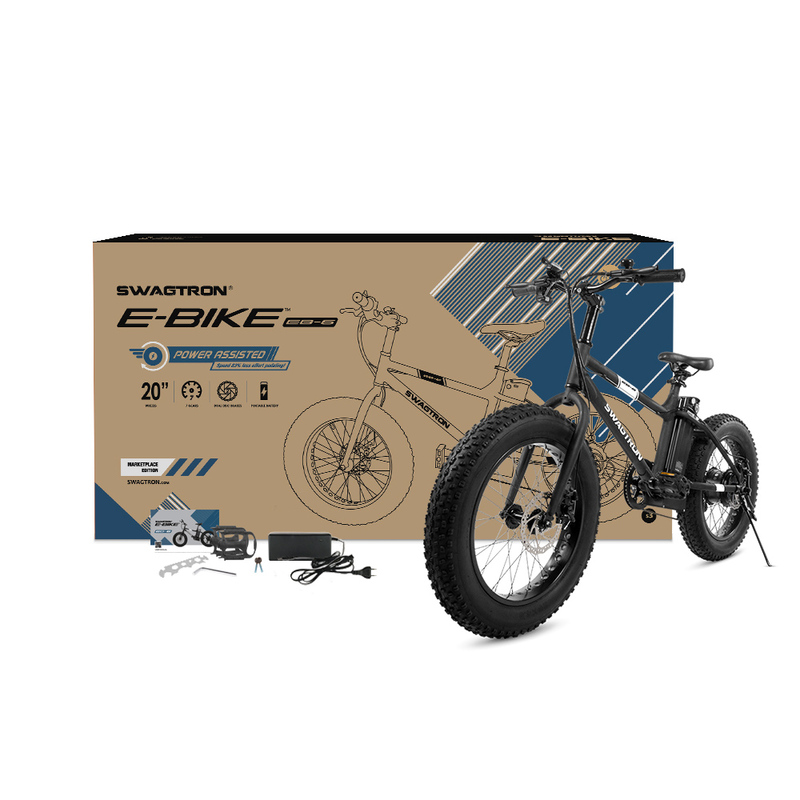 With the EB6 fat-tire electric bike, you’ll have the power to go farther, hit the trails harder and experience powered mountain biking like never before. 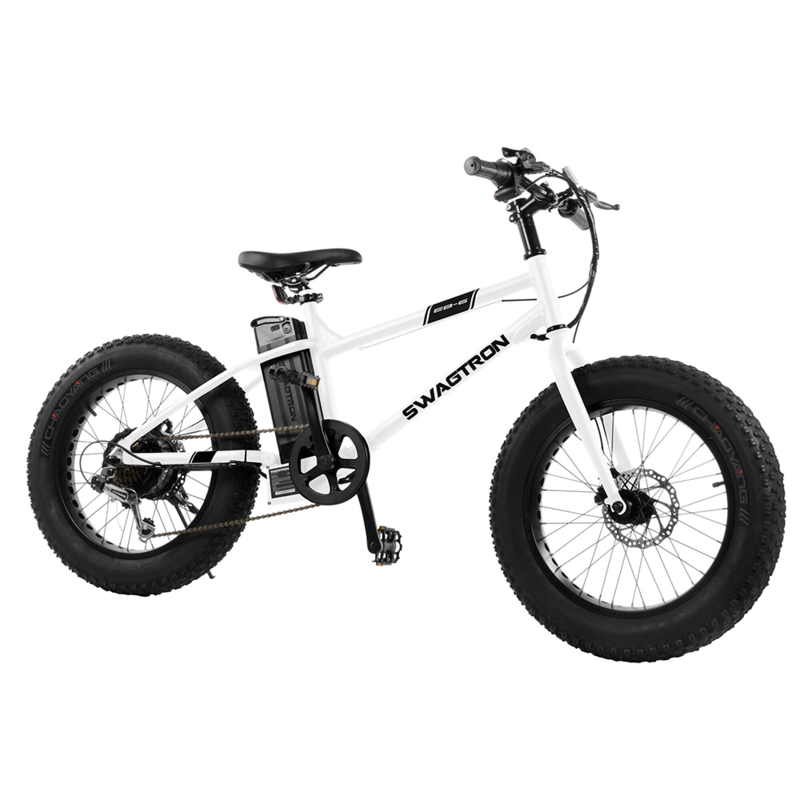 The power assist helps and comes in handy a lot going up steep and tall hills. 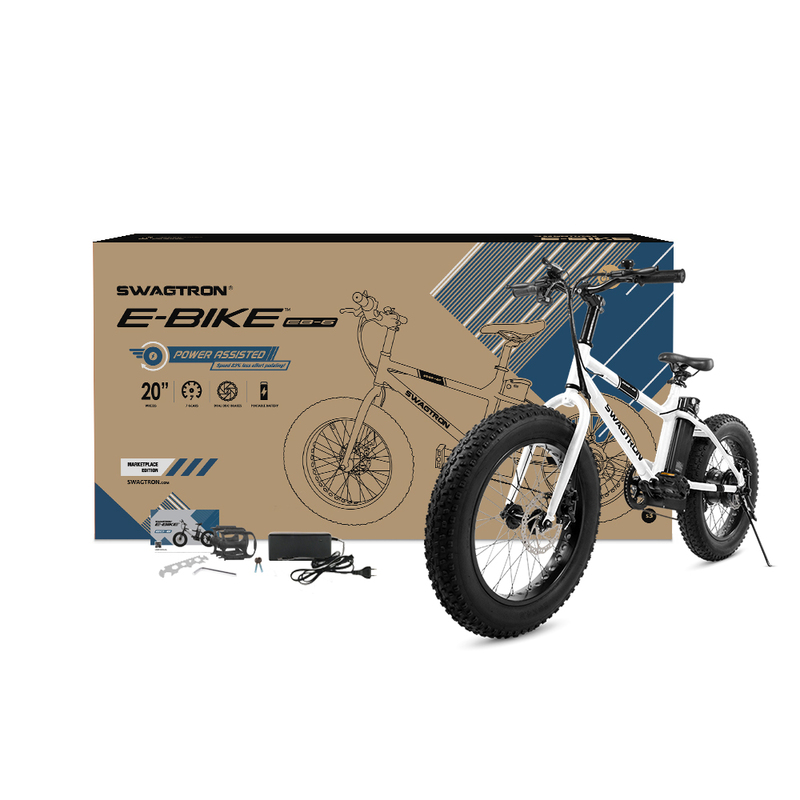 After comparing prices for other kids fat bikes, this was the best bang for the buck.